Dr. Matzer is a Yale-trained internist and cardiologist in Studio City and Burbank, CA who has been in practice for over 20 years. 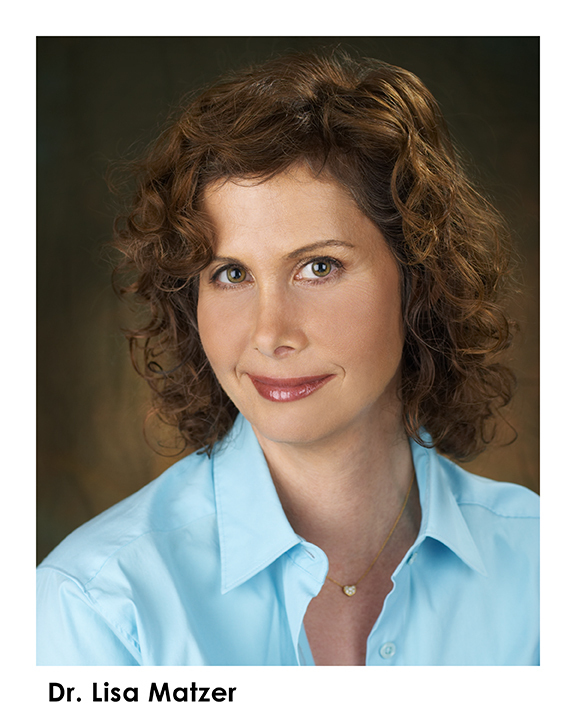 She specializes in wellness, preventive medicine, and cardiac health. By identifying risk for disease - particularly heart disease - Dr. Matzer helps patients from getting sick through a combination of lifestyle changes and, when necessary, medication. She has won numerous awards as one the best cardiologists for Studio City, Burbank and Los Angeles including receiving the Patient's Choice Award as selected by patients as one of best Los Angeles cardiologists and receiving the Compassionate ﻿Care Award for her bedside manner as one of the top 3% of doctors in the nation. She was also honored to picked for Super Doctors by her fellow physicians as one of the best cardiologists in Los Angeles. Moreover, she was named by US News and Reports as one of the top doctors in Los Angeles. ﻿In addition, she was singled out by other doctors for inclusion into Castle and Connolly's Top Doctors as one of the top cardiologists in Southern California. Dr. Lisa Matzer's medical and cardiology practice in Studio City and Burbank offers a personalized, comprehensive approach to lifestyle and medical management and can make you feel better while decreasing your risk of disease. Her cardiac risk reduction program can slow the progression of cardiovascular disease and decrease one's future risk of heart attack, stroke, bypass surgery or angioplasty. "One of the most important things that I do as an internist and cardiologist is to take the time to listen to what my patients tell me. Even in today's high-tech world of modern medicine and cardiology, there is no substitute for one-on-one attention and personalized health care."